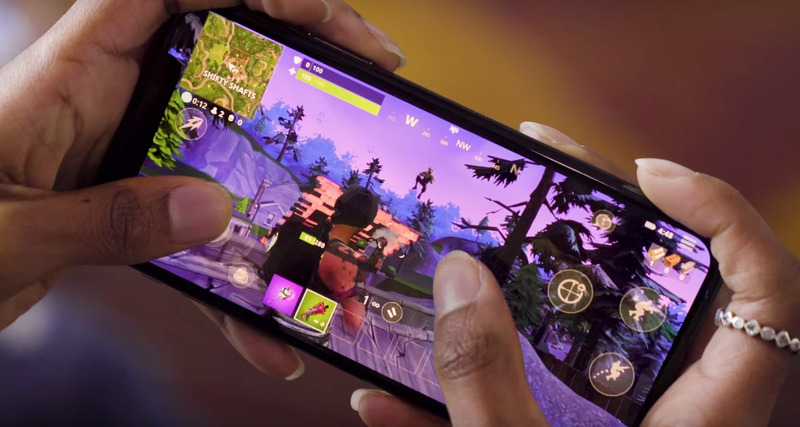 Fortnite, one of the most thrilling and exciting battle royale-style games ever to be released for mobile, is now available to download and play without an invite code on Apple’s iOS platform. 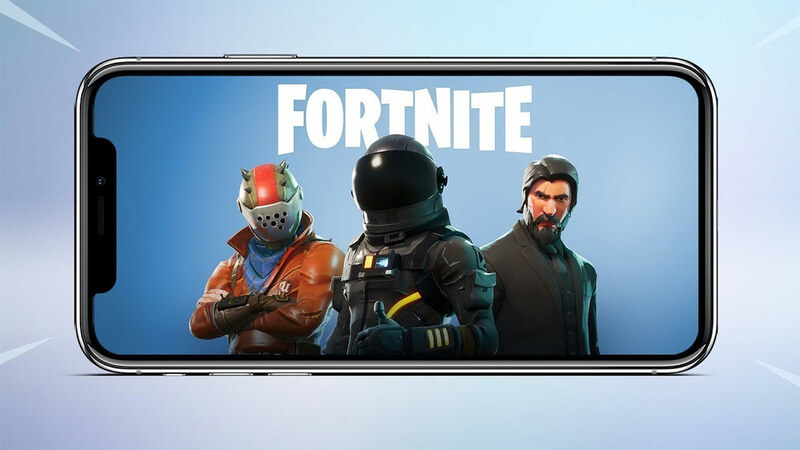 Fortnite took the App Store by storm when Epic Games initially pushed it into the public domain. However, in order to drum up excitement for the platform, as well as prevent huge simultaneous loads being placed on the game’s servers, access to the title was by invite-only and restricted to those individuals who had signed up for an early access code. No invite needed – Fortnite is now open everywhere on iOS. Grab your friends and jump in now! With that information in mind, if you have an iPhone newer than iPhone 5s, then you are good to go. You’ll also need an iPad mini 4 or an iPad 2 or above. That, of course, includes Apple’s iPad Pro range as well as the 2018 iPad running the A10 chip which was recently announced at Apple’s Chicago-based education event. Any device before that, and you’re out of luck, unfortunately, which surprisingly includes iPhone 5s. Recently, Tencent Games has been having graphics issues with PUBG Mobile running on iPhone 5s (even though the device is now officially supported by PUBG), so maybe it’s a prudent move by Epic Games to exclude that device. So, there you have it. If you’ve been looking on in envy as other people interact with Fornite mobile and wax lyrical about the experience via social media, then now is the time for you to download the game and take to the battlefield. We’ll keep you updated with the progress of the Android version as and when we find anything out. PUBG Mobile Keyboard And Mouse Usage: Is It Considered Cheating? I tweeted you about the tweak that was released to bypass jailbreak detection for Fortnite. How have you not posted on the site about it since? I’d like to know that tweak and repo thanks. Also would not put much faith into the piss poor journalism (if you want to call it that) from the nimrods that be on this site. I mean they clearly state in this article you need newer than a 5s, but in there own copy paste from the developer site it states no iPhone 6 or 6 plus. I do believe they are a year younger than a 5s. But hey who the hell is reading this? Clearly not the person writing it! !